The S5951 – 3D Sterling Silver Teardrop. Bright, shiny and contemporary. 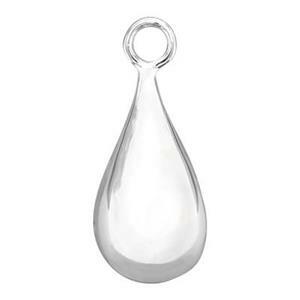 These puff teardrops make fantastic earring dangles or chain extender ornaments. I always thought these looked a bit like fishing lures. Which makes them rather al-LURING! Your customers will take the bait with these Bright Drops.